Twelve hours after arriving in Madrid, no matter where you’ve come from, you’ll have a friend. The really brazen lad in front of you in the queue to buy bread, the nosy woman from the group of people huddled at the door to Boite or the guy from the agency, as he gives you the address of the place you’re staying at in Malasaña. In Madrid, no matter who you are, people talk to strangers. They ask how life is going and throw out invitations for drinks next Friday. So be on the lookout and don’t be shy, because the next time you head out for a night on the town you might just find your new family. I’ve lived in London and visited Paris several times. If you have too, you might know what it feels like to walk alone with your Spotify through Place des Vosges or Cambridge Heath Road. That feeling of being in a cultural megacity that places the entire world at your feet. 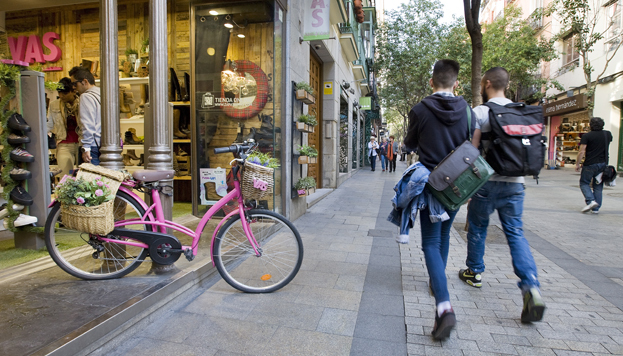 Well, wandering down the stretch of Calle de Fuencarral between Tribunal and Gran Vía on any weekday afternoon is one of those urban pleasures that only some know how to appreciate. A mixed bag of people, a vibrant anonymous life and Madrid at its purest. Some make the mistake of identifying Madrid’s aperitivo with the tapas of Andalusia or the pintxo of the Basque Country. Nothing could be further from the truth. 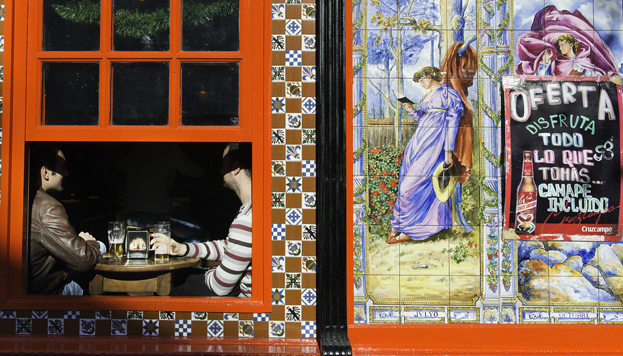 In Madrid, the aperitivo means texting your friends at 12 noon on Saturday. Letting them know you arrived home in one piece after partying hard the night before. Telling them that although you’re a tad hungover from the wine at last night’s dinner, you fancy seeing them again. And so you find a spot at Bar Camilo in Calle de La Palma, order your first vermouth, soak up a bit of the sun shining in through the window and wait calmly for some patatas revolconas (mashed potatoes with bacon and garlic) or hake ceviche to whet your appetite. The rest of the gang arrives, you start to chat and you realise what a privilege it is to live in Madrid. They say that every capital in the world makes a certain festival its standard-bearer. The fact that Madrid is the most tolerant city in terms of embracing sexual diversity is no coincidence. And neither is the fact that our Pride is the largest in the world. 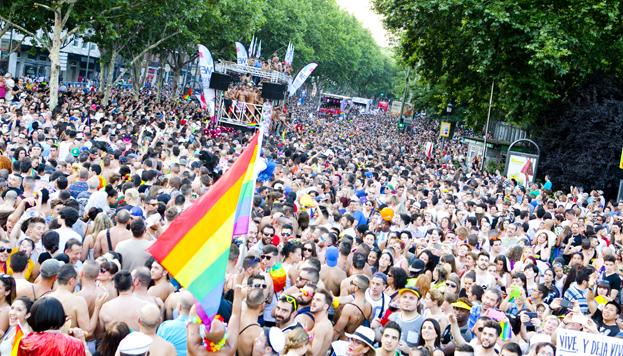 In Madrid, our Pride has gone beyond the assertion of sexual rights, welcoming the entire city into its fold in the biggest party of the year. 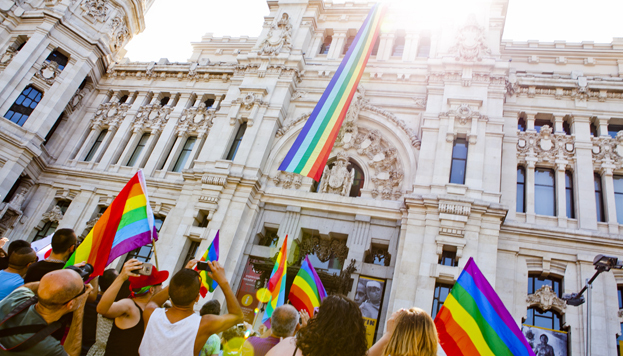 Some two million people will take to Madrid’s streets once more at WorldPride 2017 next June, which is shaping up to be the largest in the city’s history. It’s the ultimate event that you simply can’t miss. 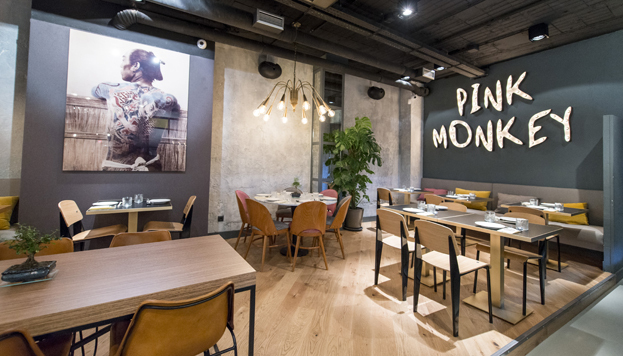 Pink Monkey is one of the restaurants that have recently opened their doors in the Chamberí neighbourhood. I know we live in the digital age and all that. But what can I say, I’ve always been one for face-to-face interaction. There’s nothing like a nice dinner on a humdrum, boring day to meet your other half. And for this purpose, Madrid is an unbeatable setting: good-looking guys and girls everywhere, hundreds of restaurants which will win over any palate for a small fee (Chamberí is awesome for a casual date) and a climate that invites you to move in for that first kiss while strolling under the stars and getting ready to break out an old classic: Your place or mine? It’s nothing new if I tell you that Madrid’s sky is absolutely unique and beyond compare. That we have one of Europe’s greenest capitals or that the sun shines for us in the city almost every day of the year. What perhaps not all of you know is that these three magical elements come together to enhance the charm of a place that’s no longer quite so secret. 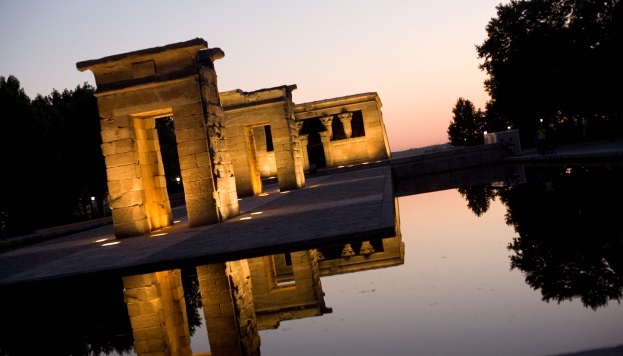 If you climb the steps up to Madrid’s best-known Egyptian monument, walk to the outer edge bordering Oeste Park and take in the horizon at sunset, you’ll know for sure that this is the most romantic city in the world. 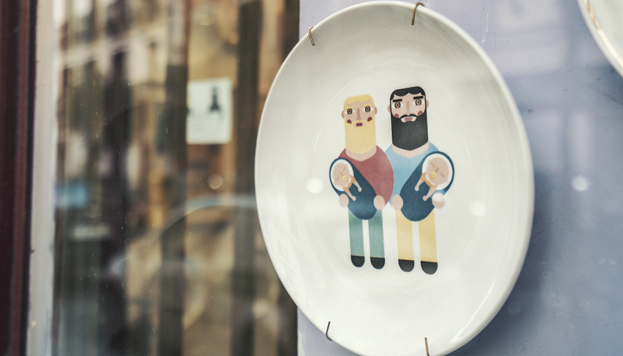 Madrid has something very special: its neighbourhoods. You’ll say that all cities have neighbourhoods. Of course they do, but they don’t have madrileños (the Spanish word for Madrid’s residents). 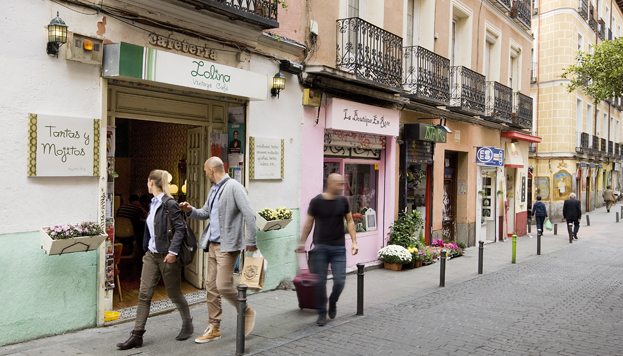 Few large capitals have managed, in the face of growth, to retain the neighbourhood infrastructure and warmth of a small community as Madrid has done. It blows me away to see how, even today, some of Europe’s most cosmopolitan and pioneering neighbourhoods like Chueca, Lavapiés and La Latina manage to build social frameworks with strong community ties and a remarkable distinctiveness. It’s something that makes Madrid a city few can match in terms of diversity, with an inexhaustible well to draw on: there’s a new Madrid to discover in every neighbourhood. You don’t know what PARTYING is until you’ve had a night out in Madrid. You might have been to Las Vegas or Ibiza, or perhaps you’ve travelled to the Full Moon Party or Coachella, but Madrid, my dear friends, is where it’s at. Any time of night or day, 365 days a year. And by partying, I don’t mean a club and a premium drink. I’m talking about an atmosphere: feeling an entire city pulsing and moving at night, having some premeditated nocturnal fun. Making the night a way of life. Raising a glass to the new friends you’ll make, the unbelievable moments you’ll treasure and the love of Madrid you’ll never forget. If there’s one truly marvellous thing about Madrid, it’s its size. This little big town offers you everything you’d expect from a large capital and is just the right size for everything to be within easy reach. A long avenue, Paseo de la Castellana, which turns into Paseo del Prado, runs through the city from end to end. 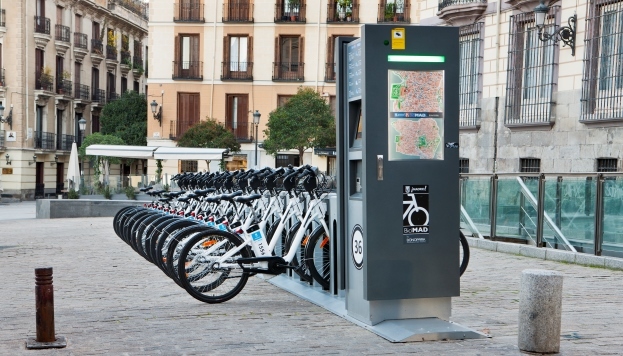 Using BiciMad to bike down it in spring and seeing how its varied buildings seem to part before you as you cycle by and the city extends you a warm welcome is one of the greatest pleasures to be found in Madrid. Although it may seem a pleasure that can be easily accomplished in any city, few places offer the sort of cultural mix that Madrid does. 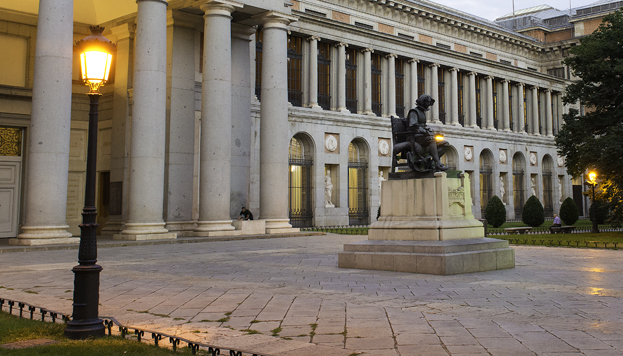 Three of the world’s finest art galleries (the Prado Museum, Thyssen-Bornemisza Museum and Reina Sofía Museum) or internationally admired street graffiti. 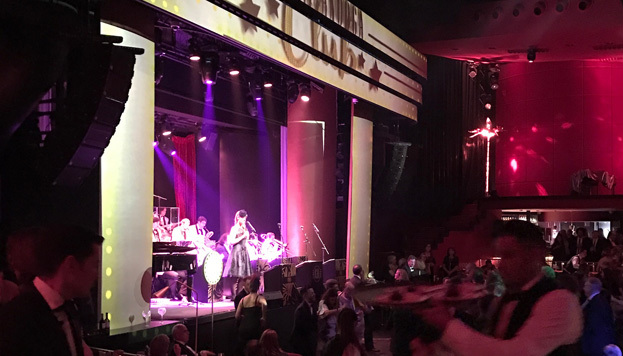 The big-name musicals on Gran Vía or the most underground and avant-garde theatre on Madrid’s fringe scene. Festivals devoted to music, art, interior design and gastronomy in the streets for all to enjoy, held almost every month of the year. Concerts by international artists and up-and-coming experimental musicians. The future of fashion. Artistic creation in every student flat. A cultural explosion driven by talent and generational renewal. If there’s one perfect moment to be had in Madrid – and I know what I’m talking about – it’s your return. Because once you’ve truly experienced the city, if only for a few fleeting hours, you’ll be captivated by it. You’ll look for the right time to come back, and when you do – just as your train is pulling into Atocha Station or your flight is touching down at Barajas Airport – you’ll feel a strange fluttering in your stomach… But don’t worry. 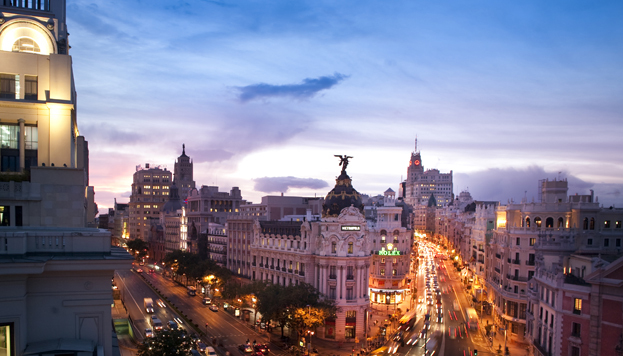 You’ll know – in that very instant – that you’ve fallen in love with Madrid.